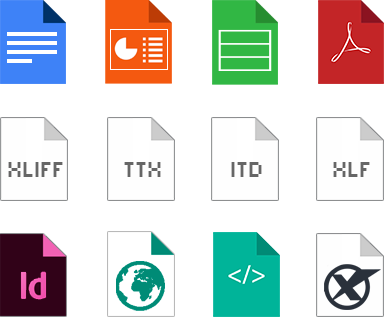 Easily extract all the translatable contents from any file format into a convenient XLIFF file. Translate it and use Filters again to get back a completely translated file with perfectly preserved formatting. Among others, MateCat Filters fully supports Microsoft Office formats (legacy ones too), Open Office, PDF, hypertext, and even images of scanned documents thanks to automatic OCR! See the full list of formats on the project wiki. Filters uses segmentation rules defined by the Unicode consortium, plus another set of rules specifically designed for CAT Tools. 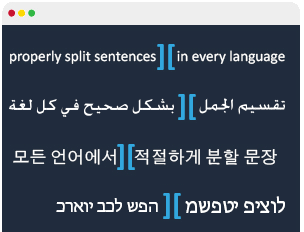 This is why Filters can properly split sentences even in uncommon languages like Mongolian. You can convert a 100MB PPTX file in just 3 seconds! You can easily convert many files in parallel, on the same machine or even in a cluster, thanks to the multithreaded and stateless architecture. The interface is super simple, with only 2 REST endpoints to use! See more info on the project wiki. Pick a file and translate it with MateCat! All the code is freely available on Github! Build, install and configure it as you prefer! Istantly ready to use, zero installation / configuration. 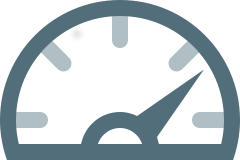 Runs in MateCat's infrastructure, with instances constantly monitored, optimized, and updated. Transparent versioning: automatically downgrades when you try to convert a XLIFF created with an older version of MateCat Filters. Commercial dependencies included: you don't need to buy licenses for the commercial software MateCat Filter uses to support OCR, PDF and legacy MS Office formats. Brought to you by MateCat, the popular open-source CAT tool.